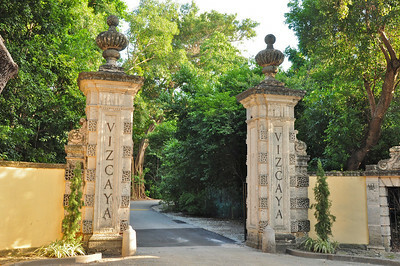 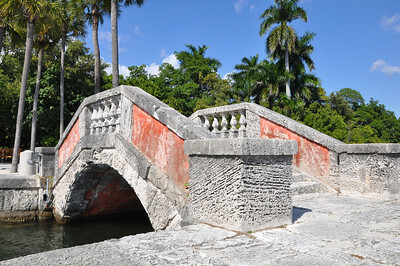 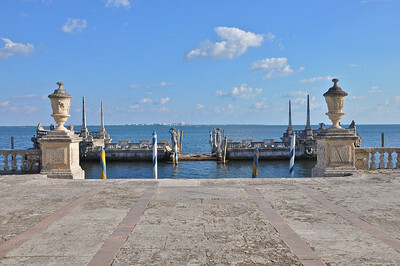 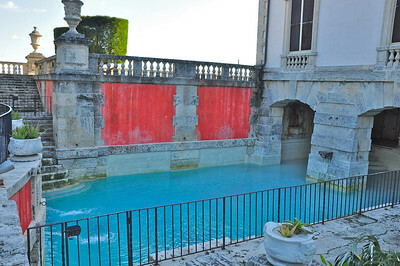 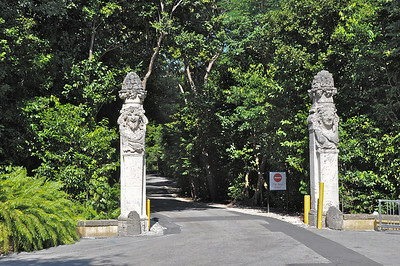 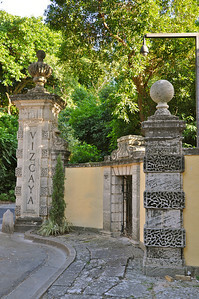 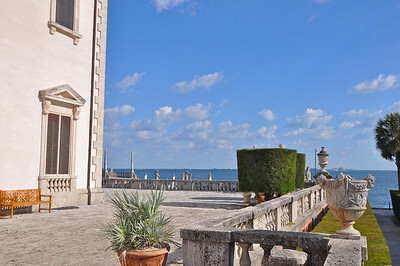 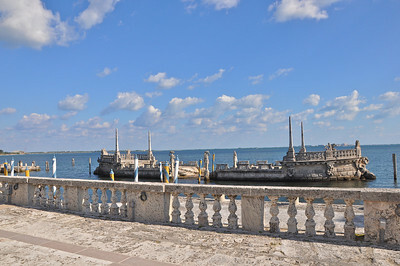 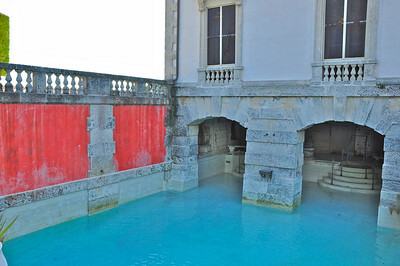 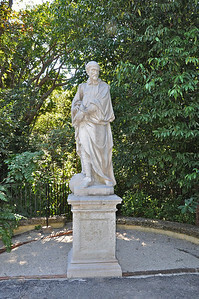 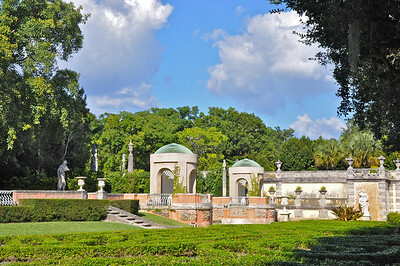 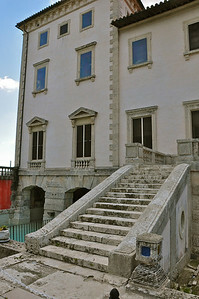 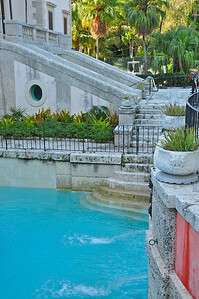 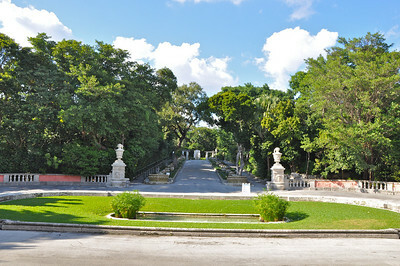 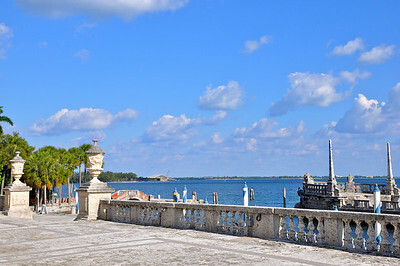 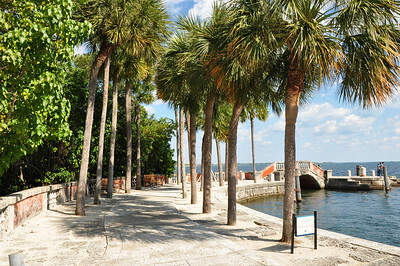 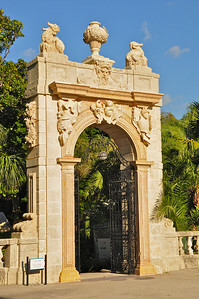 Vizcaya was the name given to the winter home of businessman James Deering of the International Harvester Company. 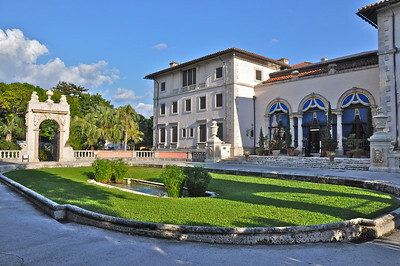 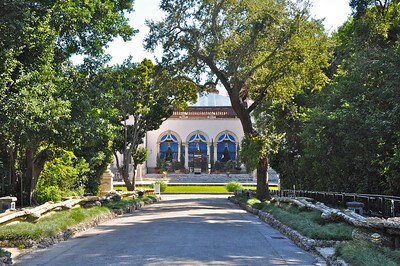 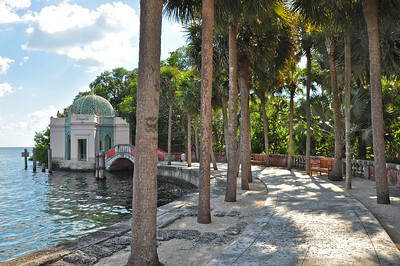 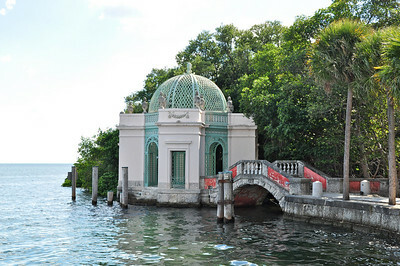 Built between 1914 and 1916 in the style of the Italian Renaissance on Biscayne Bay in Coconut Grove, Florida the villa and gardens originally consisted of 180 acres but now reduced to 50 acres surrounding the house and gardens it is owned and maintained by Miami-Dade County as a historic museum and garden. 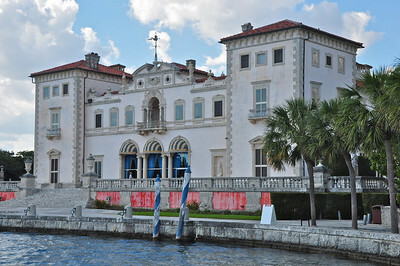 As with most museums, only exterior photographs are allowed.